The DEC RL01 is introduced as a successor to DEC's RK05 drives. It was an attempt to lower maintenance costs while bolstering disk drive reliability. It was initially released with a 5 MB capacity, and two years later a 10 MB version was put on the market. Also, head alignment tools were removed, as maintenance on these parts was costly and time-consuming. 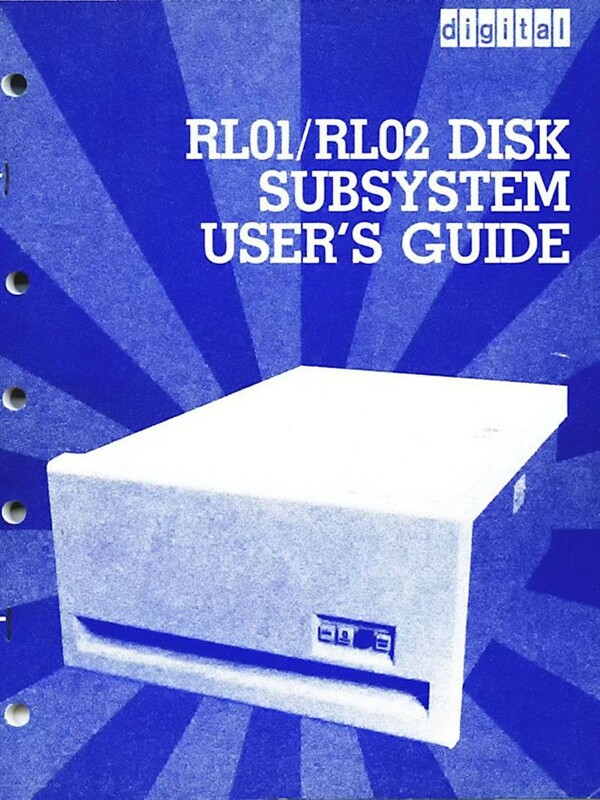 Future disk drives largely adopted this feature. 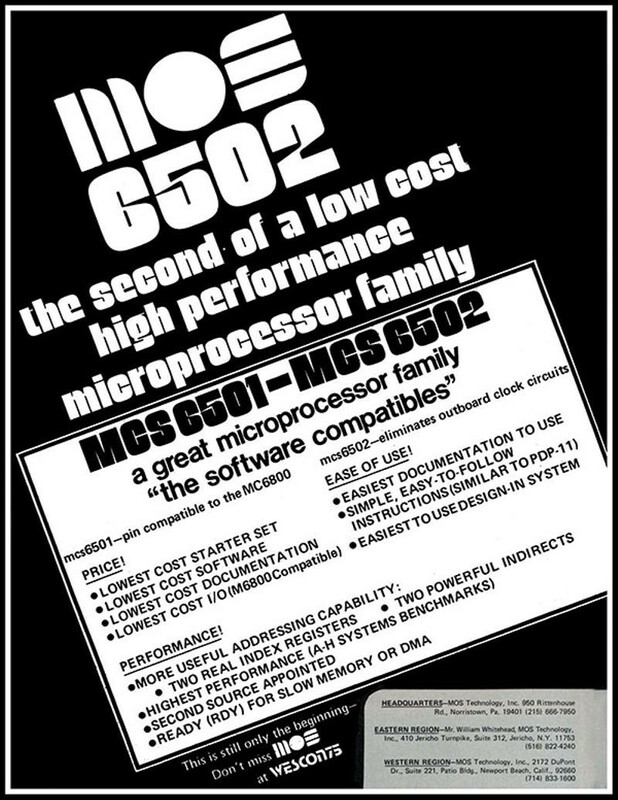 For its January issue, hobbyist magazine Popular Electronics runs a cover story of a new computer kit – the Altair 8800. Within weeks of its appearance, customers inundated its maker, MITS, with orders. Bill Gates and Paul Allen licensed their BASIC programming language interpreter to MITS as the main language for the Altair. 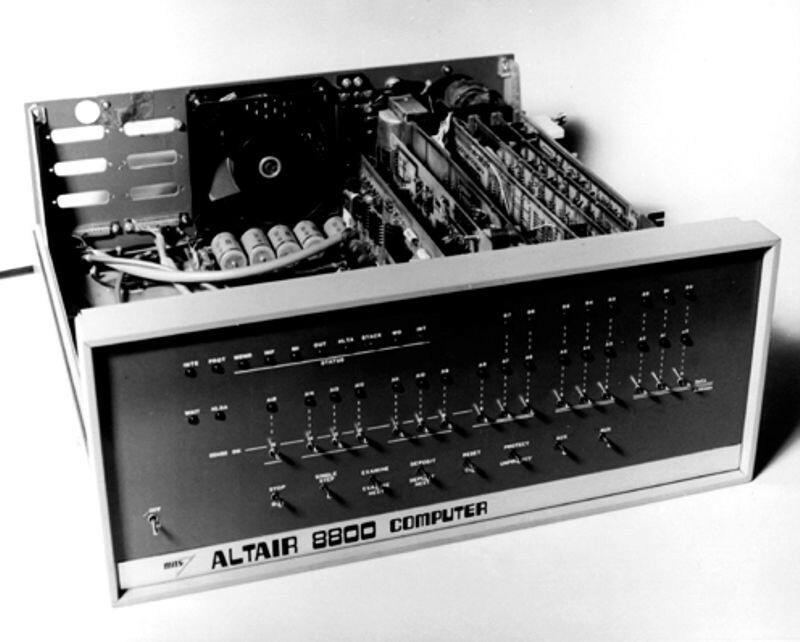 MITS co-founder Ed Roberts invented the Altair 8800 — which sold for $297, or $395 with a case — and coined the term “personal computer”. 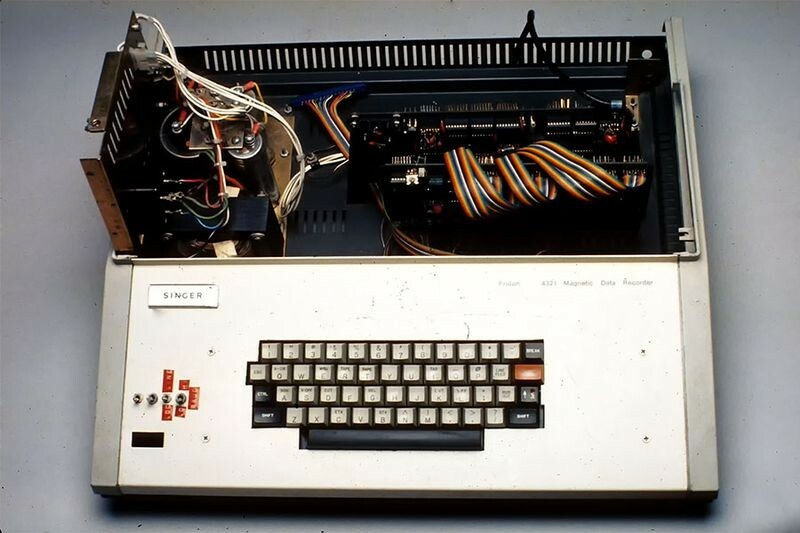 The machine came with 256 bytes of memory (expandable to 64 KB) and an open 100-line bus structure that evolved into the “S-100” standard widely used in hobbyist and personal computers of this era. In 1977, MITS was sold to Pertec, which continued producing Altairs in 1978. Southwest Technical Products is founded by Daniel Meyer as DEMCO in the 1960s to provide a source for kit versions of projects published in electronics hobbyist magazines. SWTPC introduces many computer kits based on the Motorola 6800, and later, the 6809. 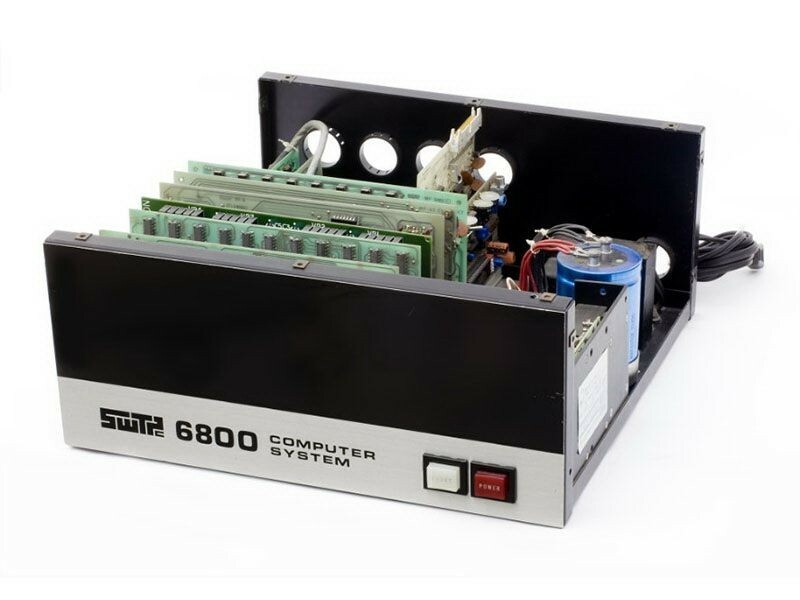 Of the dozens of different SWTP kits available, the 6800 proved the most popular. 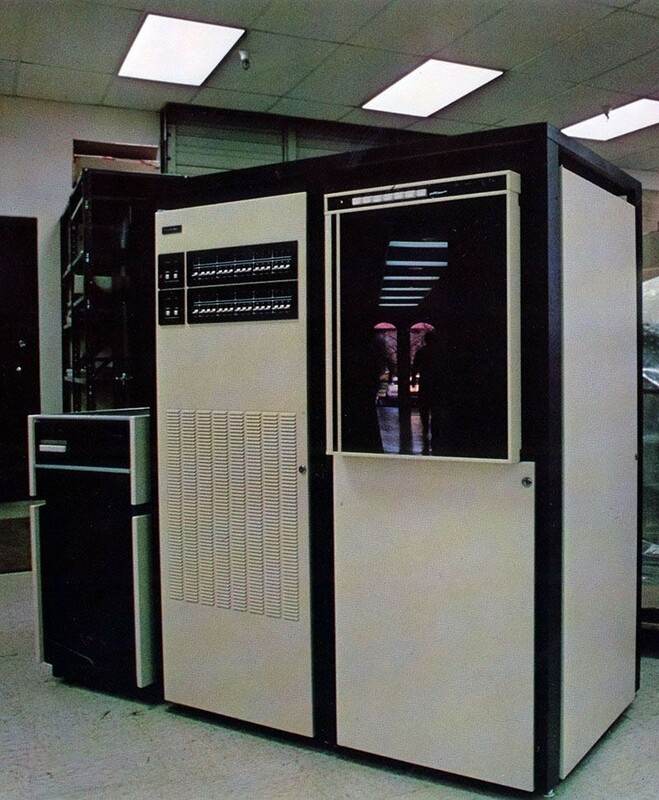 Tailored for online transaction processing, the Tandem-16 is one of the first commercial fault-tolerant computers. The banking industry rushed to adopt the machine, built to run during repair or expansion. 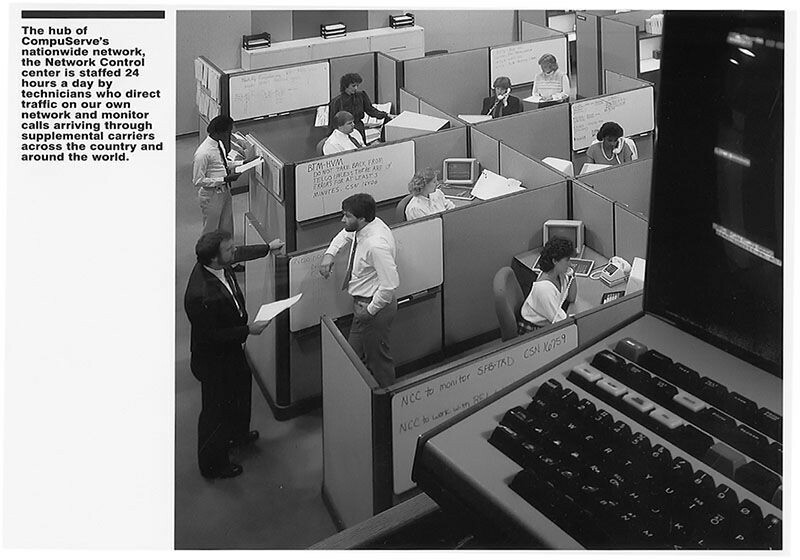 The Tandem-16 eventually led to the “Non-Stop” series of systems, which were used for early ATMs and to monitor stock trades. The Video Display Module (VDM) marks the first implementation of a memory-mapped alphanumeric video display for personal computers. Introduced at the Altair Convention in Albuquerque in March 1976, the visual display module enabled the use of personal computers for interactive games.